Since Chance to Shines birth in 2008 Devon has run a mixed delivery model balancing club based delivery and a professional workforce to deliver the outcomes for both Chance to Shine and Devon Cricket. 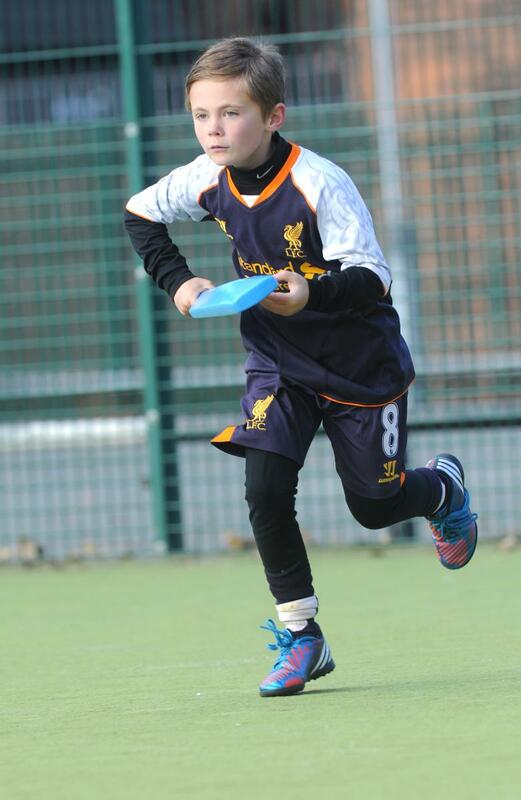 Over the past 9 years Chance to Shine has managed to assist a host of different clubs and schools. In addition to this funded teachers, coaches and Young Leaders to be trained up to then expand the capacity of the local workforce to make sure cricket exposure is put to the fore. 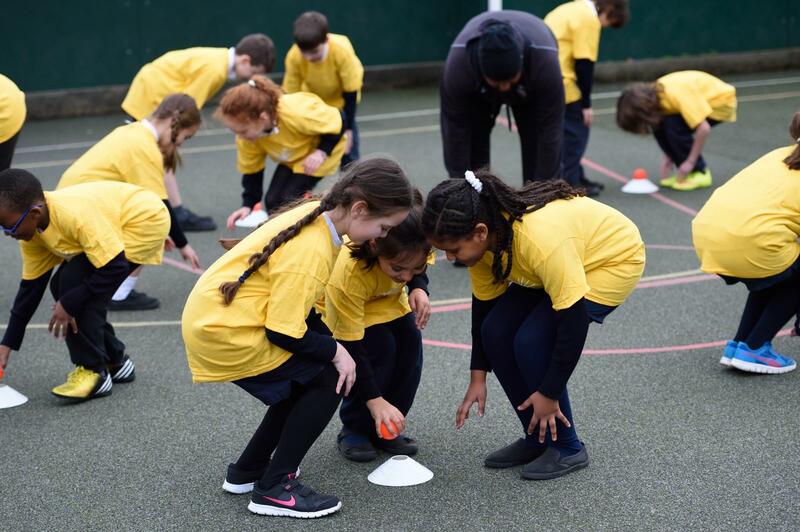 The aim of our club run projects is to support clubs start something new, and help transition children from a school environment into a club setting. 2017 - Alphington, Barnstaple & Pilton, Bradninch, Braunton, Brixham, Budleigh Salterton, Countess Wear, Cullompton, Exmouth, Ilfracombe, Kentisbeare, Heathcoat, Holsworthy, Honiton, Lewdown Girls, Disability, North Devon, Ottery St Mary, South Devon, Topsham St James and all clubs in West and South Devon through local sport partnerships have had informal support.